Nintendo of America has announced that both Telltale Games' Batman and Guardians of the Galaxy series will be coming to the Nintendo Switch. 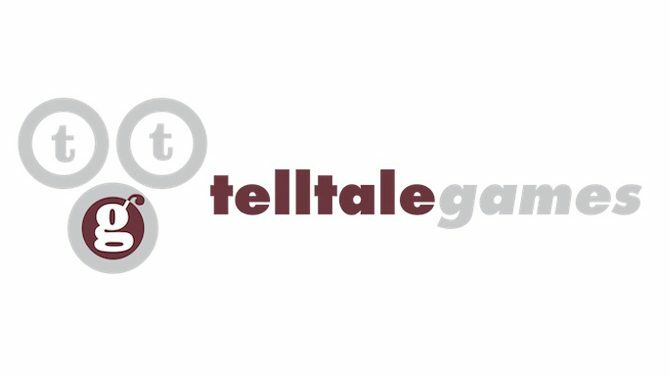 Telltale Games’ intellectual property has become ubiquitous across nearly all gaming platforms by now, but there are still a few corners that have yet to see the light. 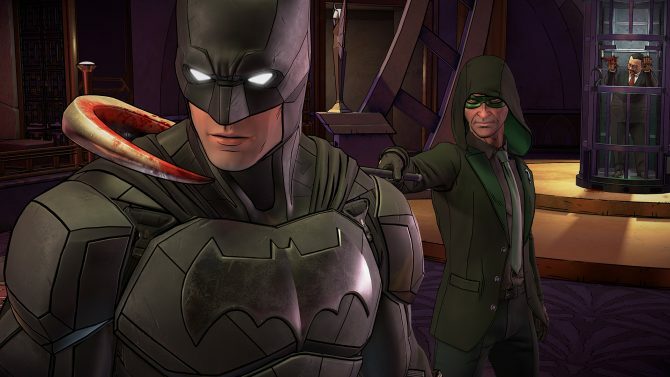 There were some hints that a migration might be imminent when an Amazon listing for a Nintendo Switch version of Batman: The Enemy Within appeared. However, a new ray of hope shined on the Nintendo Switch’s Telltale library today with the announcement that Batman and Guardians of the Galaxy will be making their way to the platform. 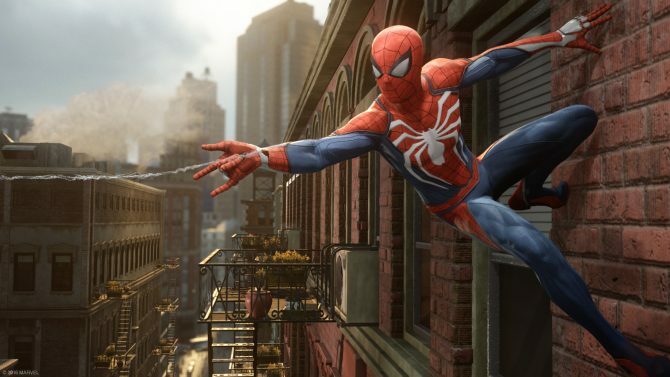 Although it was not directly stated, today Nintendo of America’s Twitter account teased a few notable phrases that are being interpreted to mean Telltale’s Batman and Guardians of the Galaxy titles will be arriving on the Nintendo Switch at some point in the future. If we’re supposed to “get ready” for it, this may be a fairly imminent release. Batman: The Telltale Series released in 2016 and is now available on PlayStation 3, PlayStation 4, Xbox 360, Xbox One, PC, Android, and iOS. 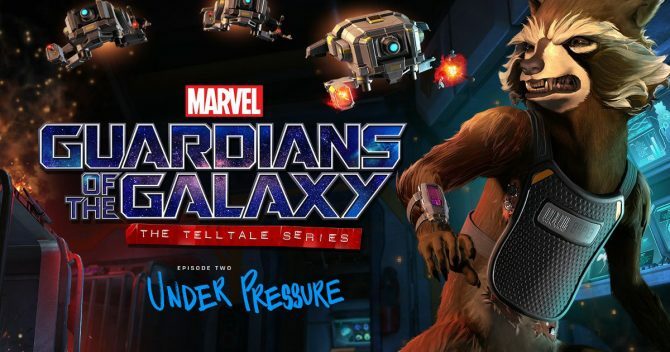 Guardians of the Galaxy: The Telltale Series began in April of this year and is available for PS4, Xbox One, Android, and iOS.